Wow! A sweet lady came up to us and told us our next yogurts were on her! We were counting our pennies to go and get a treat and we are so grateful for the Angels God has on Earth. 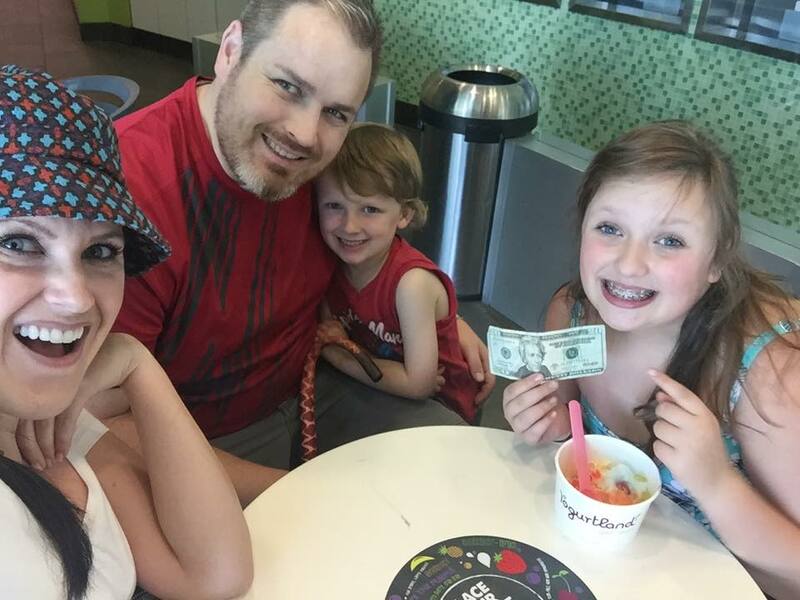 — feeling thankful at Yogurtland Jordan Landing.